All images are links to either products or websites that I use in our library makerspace. Makerbot Printer - A true plug and play 3D printer. Creality 3D Printer - A DIY printer which allows for kids to build their printer themselves. Hatchbox Filament - This is cheap and solid universal PLA filament. 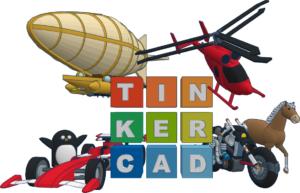 Tinkercad Software - Free web-based 3D modeling software to create STL files to print/cut. 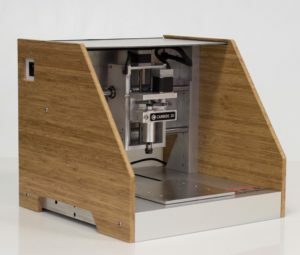 Carbide3d Nomad - Easy to use enclosed CNC Desktop milling machine. Sphero - Codeable robots that allows for draw, block, and Java-based coding. Parrot Drones - Codeable drones. Sphero App - Free app to code and drive the Sphero robot products in addition to numerous activities and coding instruction. 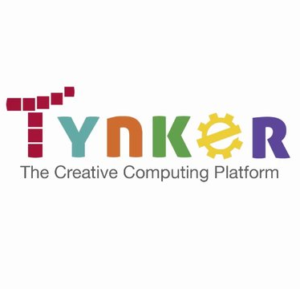 Tynker App - Free app to code drones and other connected devices as well as comprehensive coding curriculum. 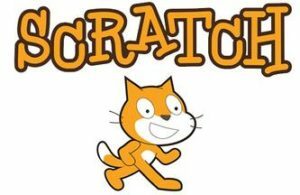 Scratch - The godfather of block-based coding from MIT. Hummingbird - Comprehensive robotics kits with a variety of uses and activities. Littlebits - Simple to use and easy to learn electronics kits. SamLabs - Another simple robotics/electronics kits that are intuitive and easy to use. Makey Makey - A fun kit to turn anything into a controller or gamepad. Snap Circuits - This is great for all ages and helps kids create and build electric circuits. Legos - The best Makerspace material for the past 90+ years. Keva Planks - Building blocks that are a crowd favorite and easy to use. K’Nex - A versatile building product for kids to create many different products. Newspaper - Great for prototyping and costs little/nothing. Cardboard - The universal material in a Makerspace and easy to find. I hit up my local grocery stores as they are always willing to get rid of cardboard. Painter's Tape - I prefer the painter's tape over duct tape as it allows for resources to be reused and is easy for kids to tear. Plastic Cups - These are versatile as they can be used for numerous building projects. Sticks - Another handy supply in a makerspace which can be used in numerous projects. Snapware Containers - These are the best containers because they come in different sizes, have snapping lids, and stack really well. Activity Trays - When kids are working on projects, especially with small pieces, a tray is a great way to keep it all together. Tray Storage - This little unit is great for storing small electronics pieces as well as drill bits. The KickStart Guide to Making a GREAT Makerspace by Laura Fleming. A great guide to getting a makerspace up and running in any school environment. Your Starter Guide to Makerspaces by Nicholas Provenzano. 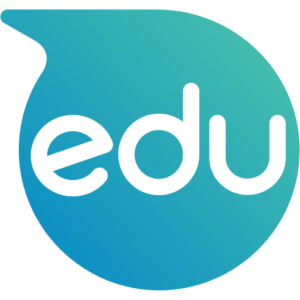 This is another great starter guide from a teacher walking the walk with makerspaces. Launch by John Spencer and AL Juliani. I love this book as a framework for kids designing and building projects in a makerspace. I am a participant in the Amazon Services LLC Associates Program, an affiliate advertising program designed to provide a means for me to earn fees by linking to Amazon.com and affiliated sites. The compensation received will never influence the content, topics or posts made on this site.